h e l l o ! how are you all on this windy winters day ?? 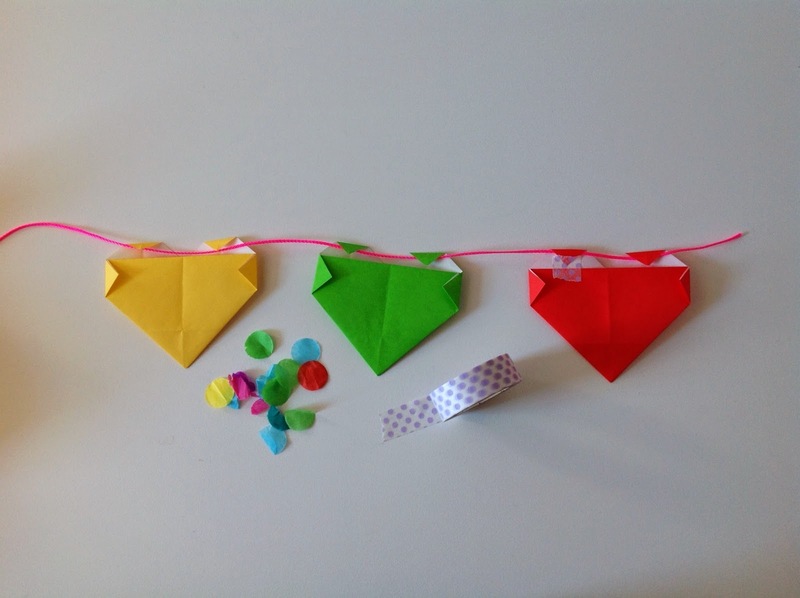 today i will be sharing my very first DIY post on how to make this origami heart garland ! y a y ! 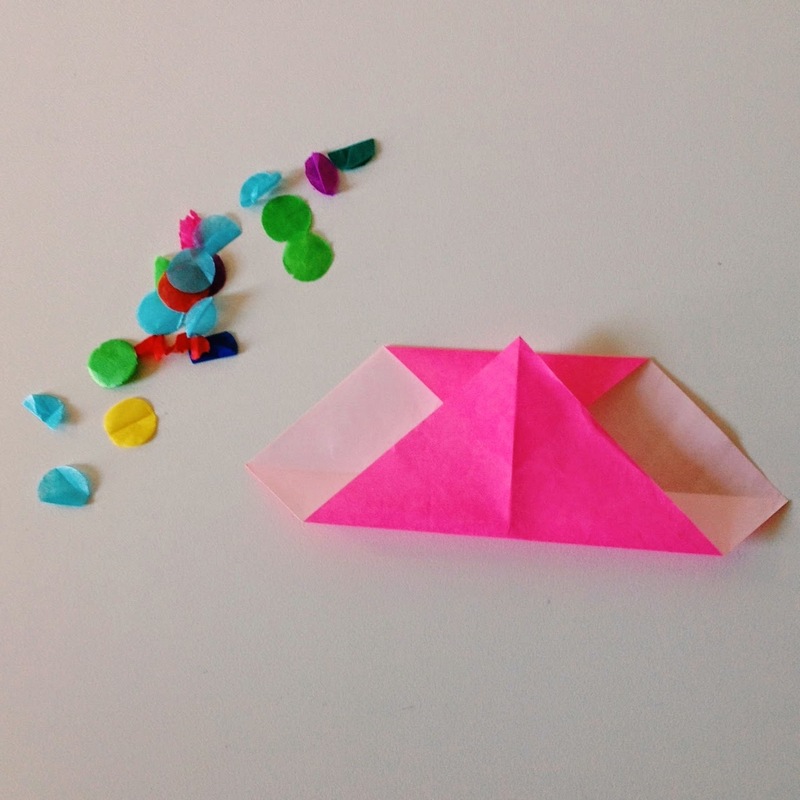 this DIY is adorable and SO easy. 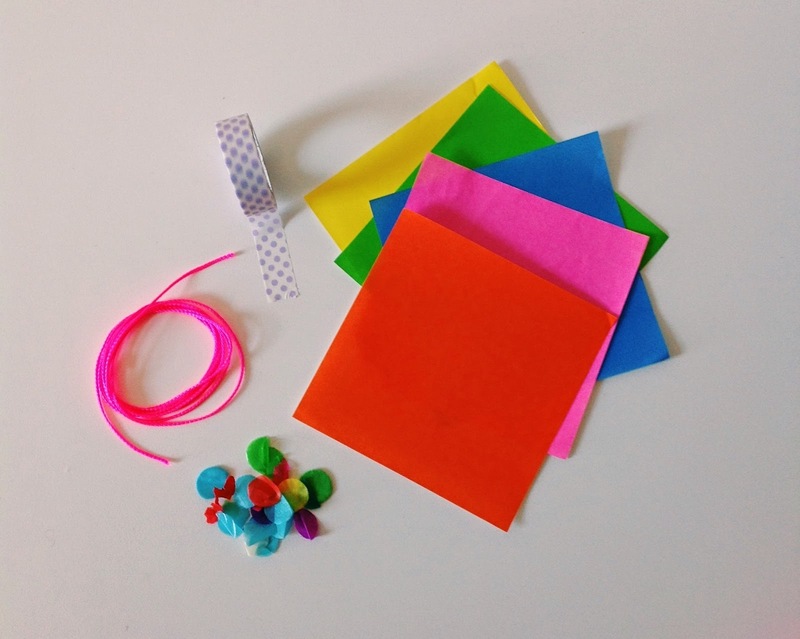 heres what you will need to make this cute garland ! 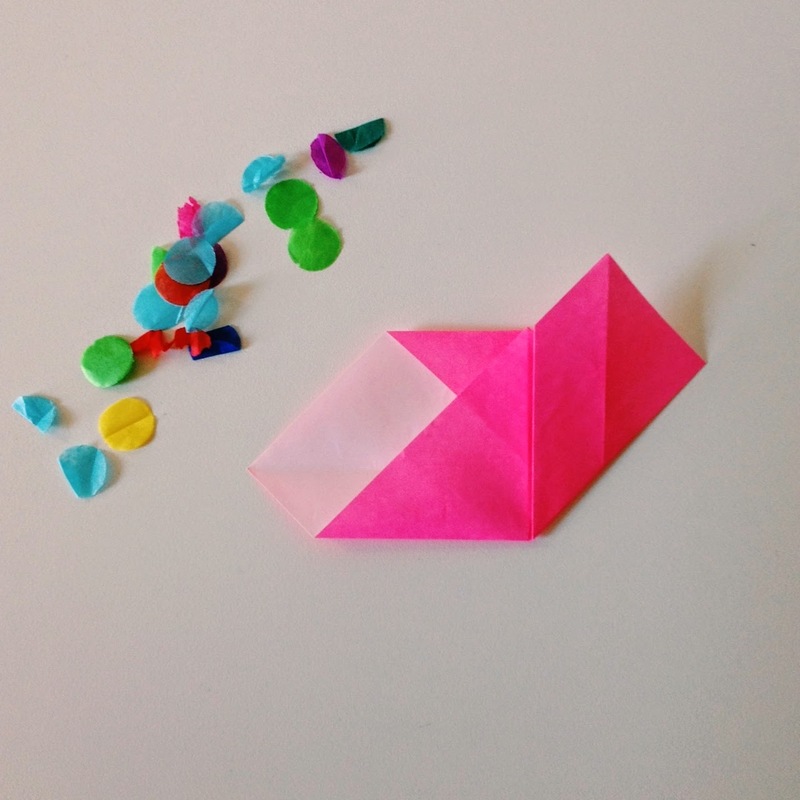 step 1: make the origami heart. 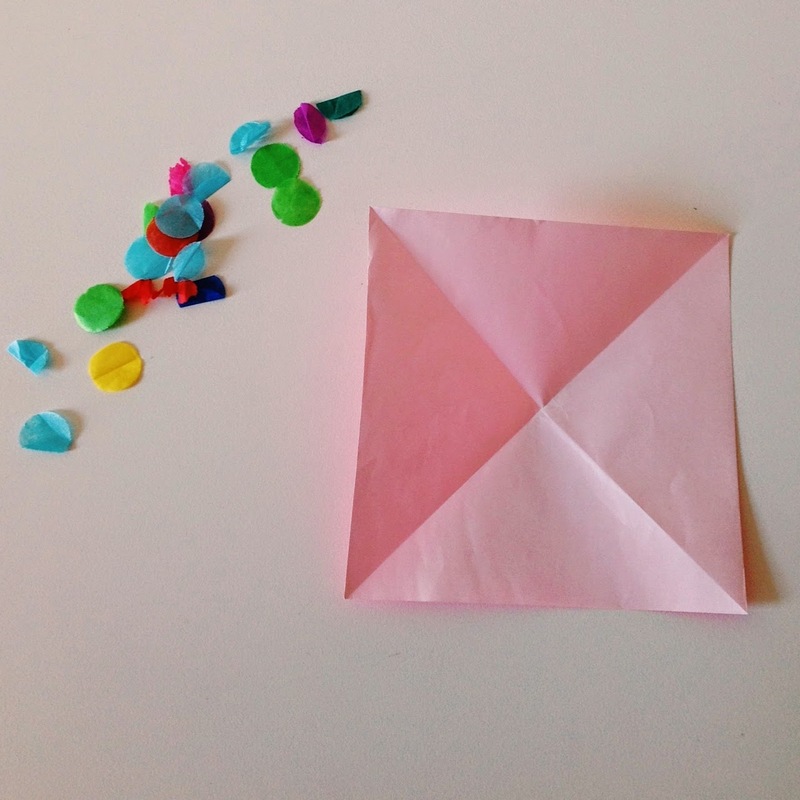 here are pictures in order of how to make one. 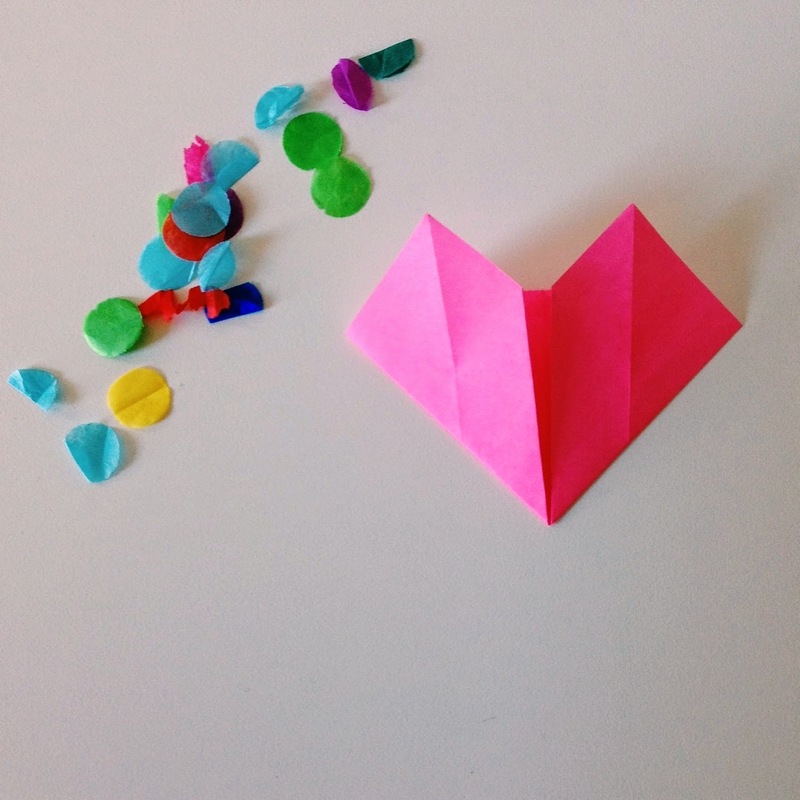 step 3: make some more hearts. i made about 8 for my garland. step 4: take your hearts and string and tuck the sting behind the little flaps at the top of the heart. secure the string with tape. 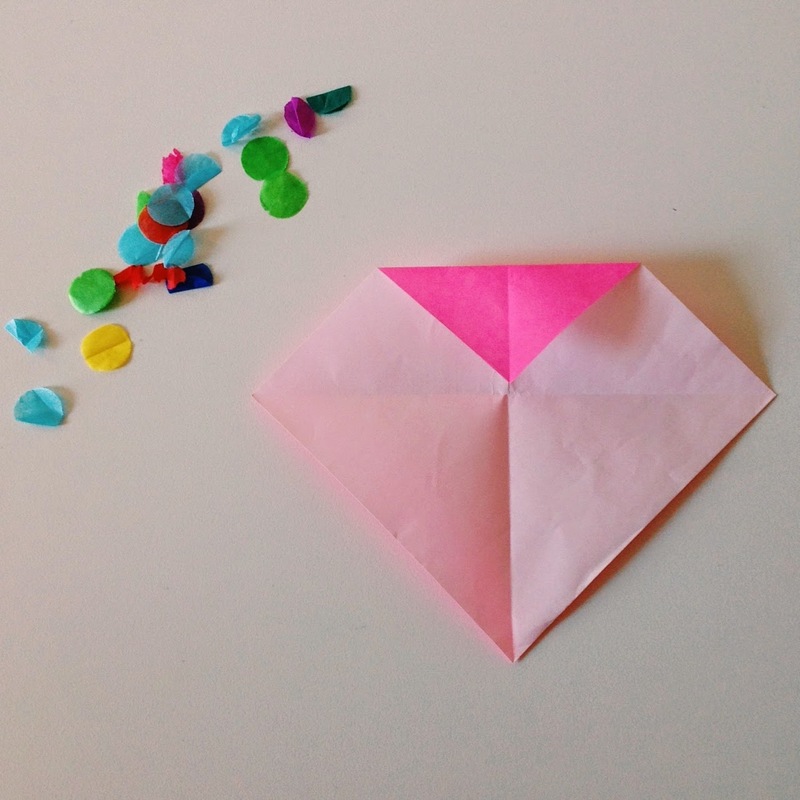 step 5: do this with all your hearts until you have stuck them all on. 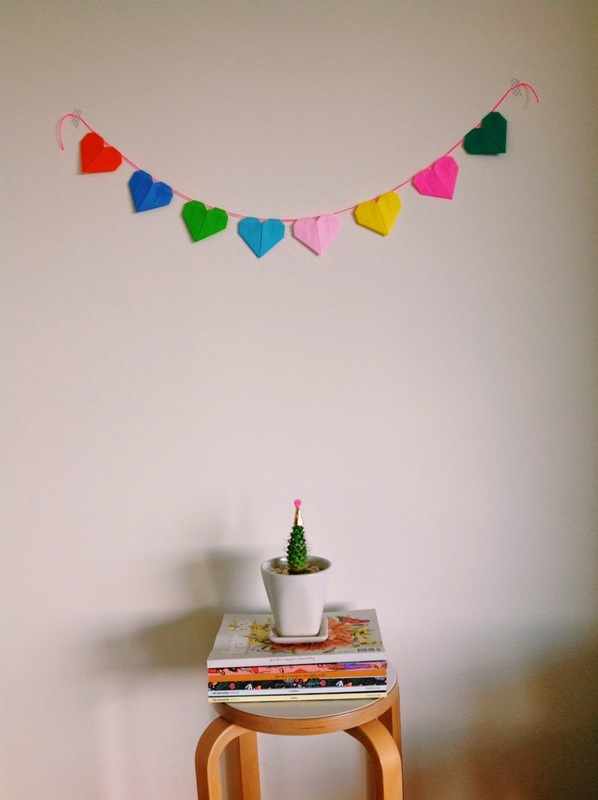 hang up your garland with washi tape and enjoy ! i hope you enjoyed this DIY post ! if you do make this DIY please send a picture to me via email or instagram ! i hope to post more DIY posts.